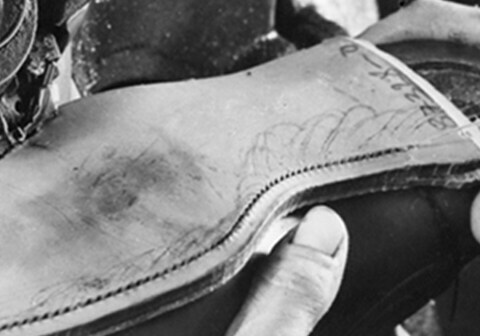 Carl Franz Bally founds the eponymous company in Schönenwerd, Switzerland with a vision to create exquisite footwear from the finest leather, using the most innovative craftsmanship: creations with a strong sense of functionality and modernity. 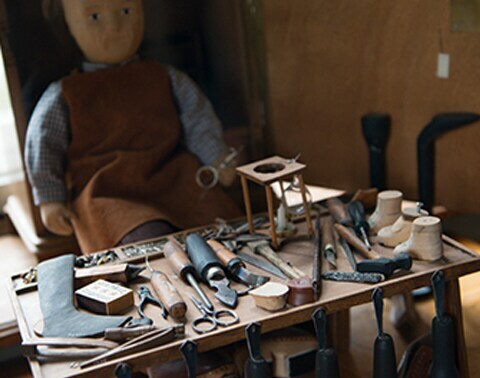 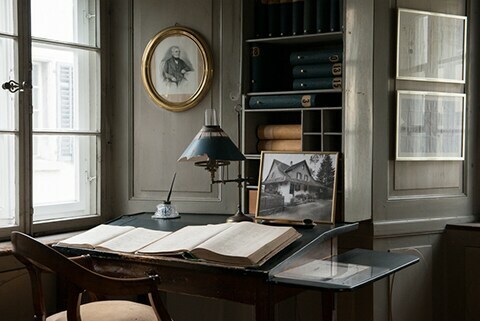 Bally employs 500 craftsmen and transforms the village of Schönenwerd into a Company Town, offering a host of benefits from healthcare to social amenities. 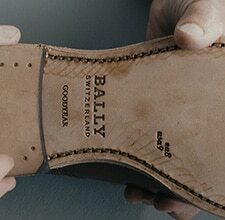 Bally imports revolutionary machinery from the United States, accelerating its ascent into becoming the leading European shoemaker. 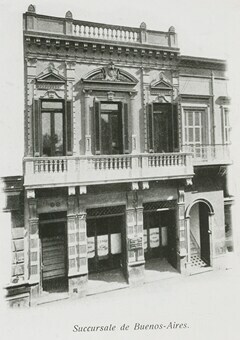 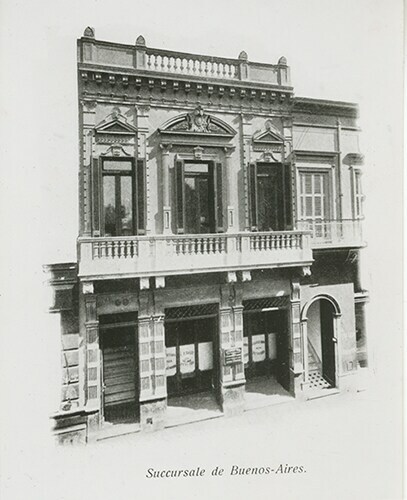 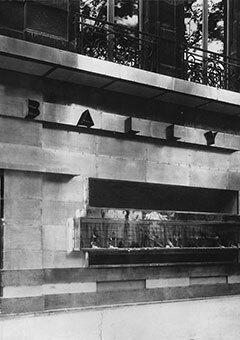 The first company-owned Bally stores open in Geneva, Switzerland in Montevideo, Uruguay. 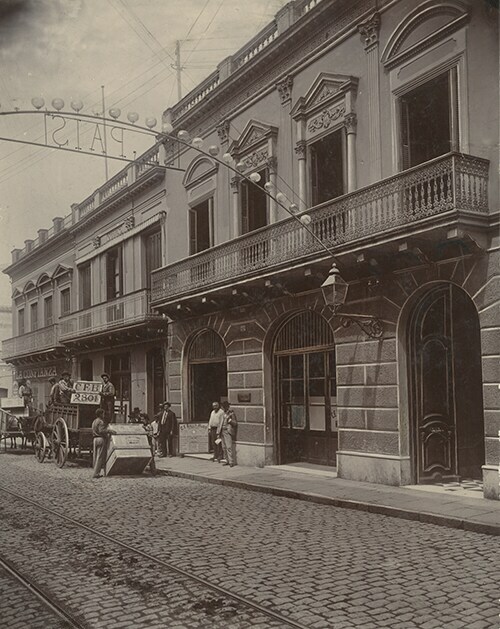 Global expansion continues with the opening of a store in Buenos Aires. 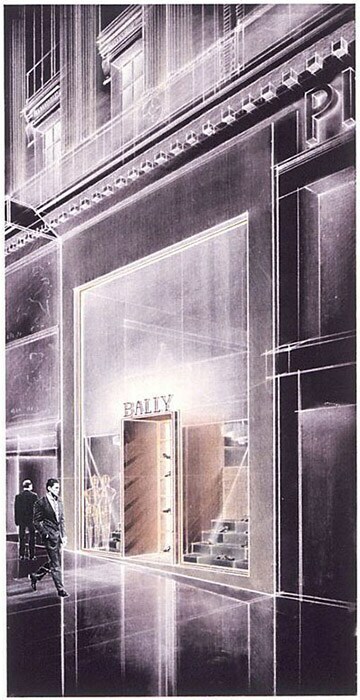 Bally is already at the height of the Parisian fashion scene when the first store in France opens its doors on Rue Martel. 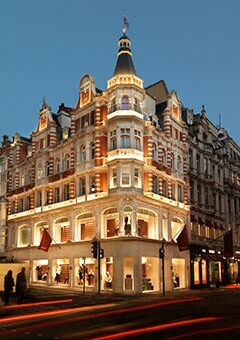 The Bally empire expands to the world-famous New Bond Street in London. 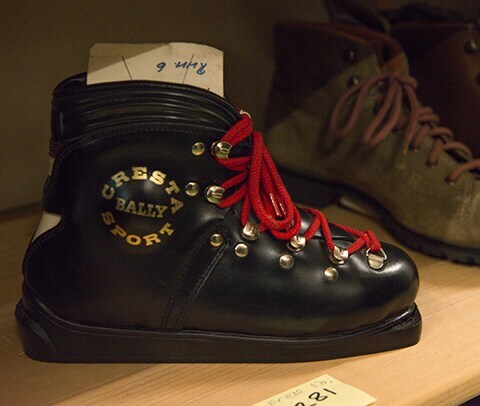 The Bally crest is first used as a Company trademark. 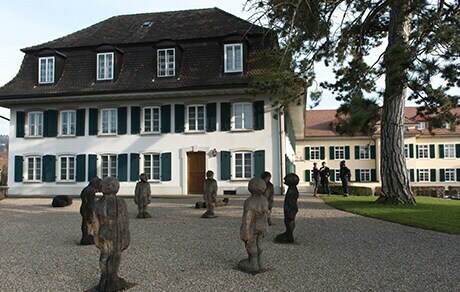 The crest depicts the stylised Austrian mountains, the birthplace of Carl Franz's ancestors. 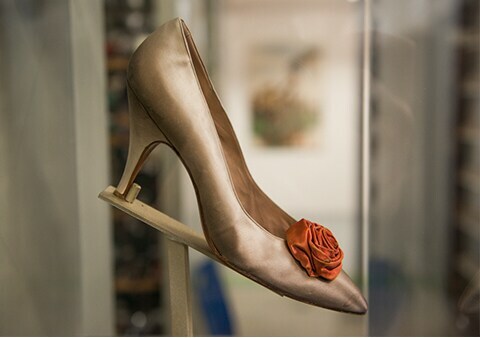 Bally revolutionises women's shoe design with the Zürich pump a modern classic. 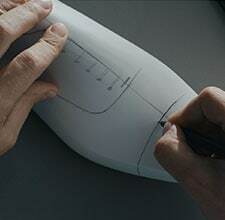 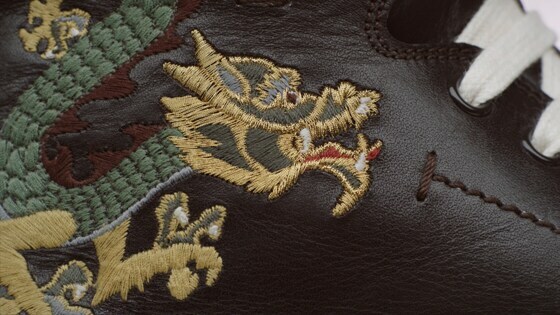 Innovation in craftsmanship continues when Bally incorporates specialist Goodyear welting techniques into the making of its handmade shoes. 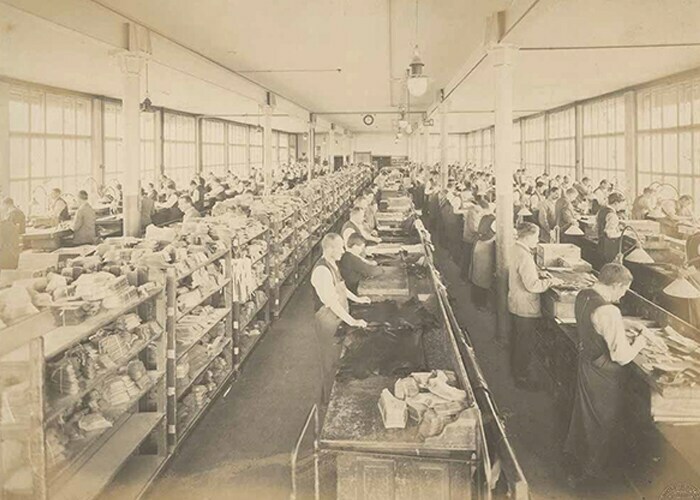 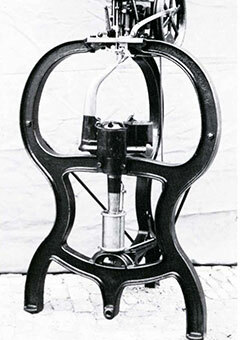 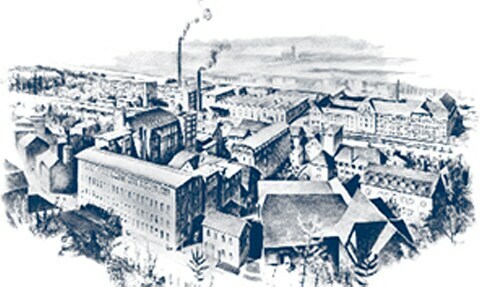 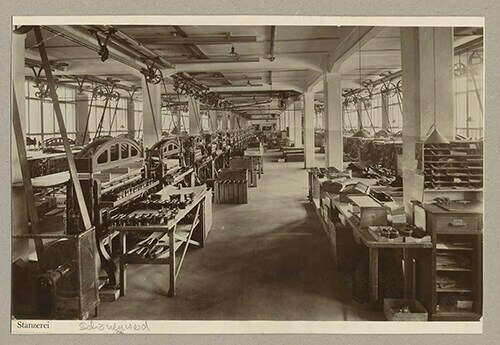 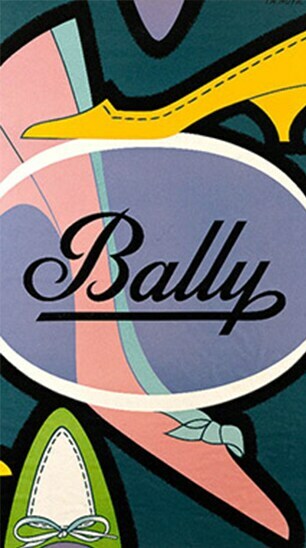 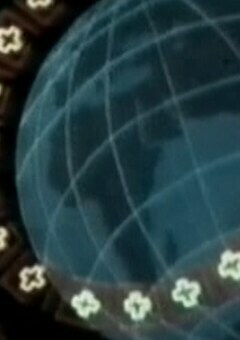 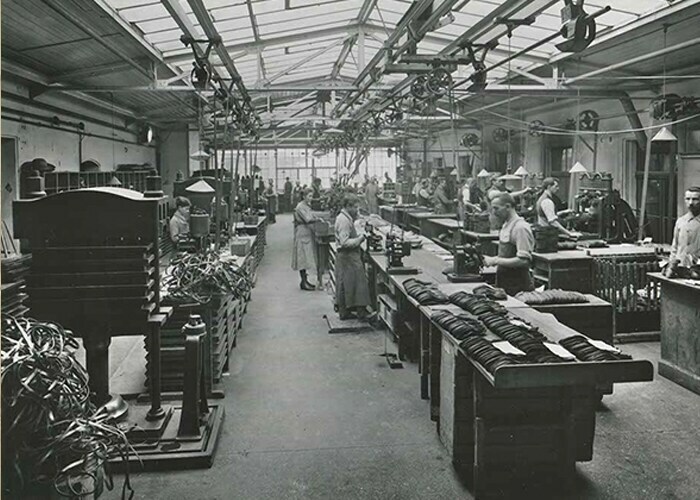 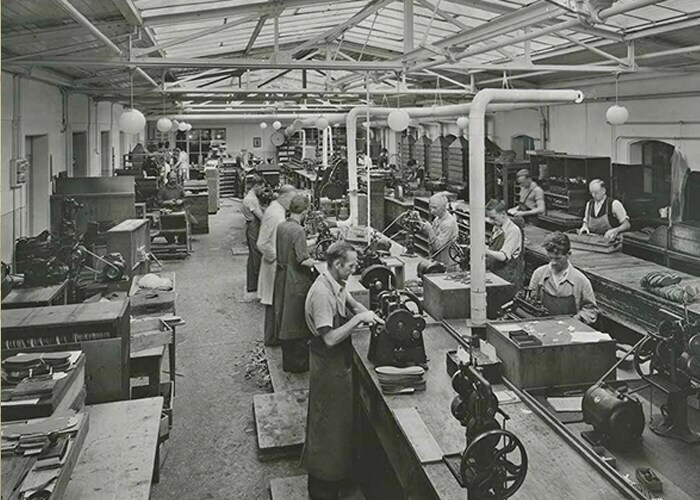 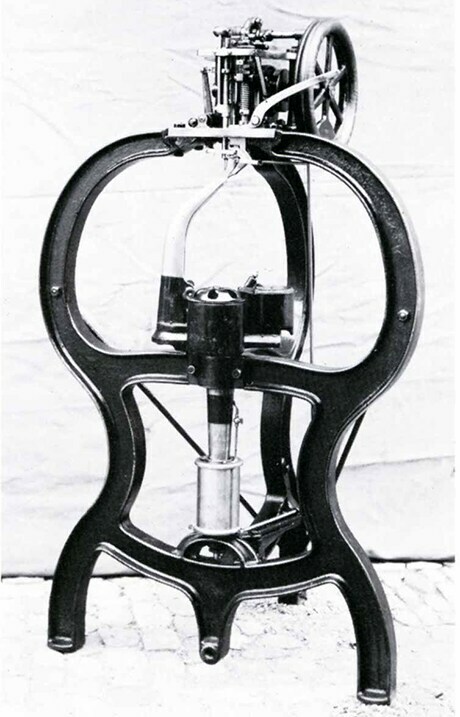 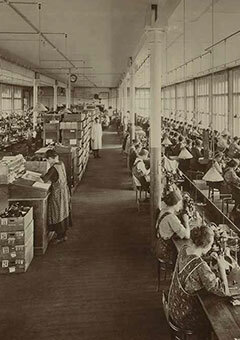 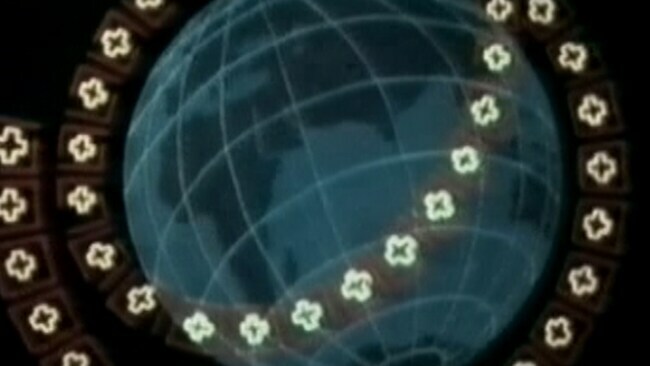 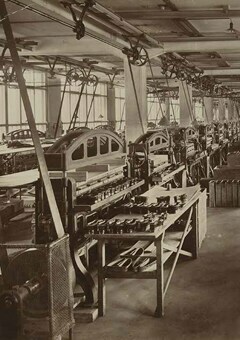 At the turn of the century, Bally is one of the first global multinationals. 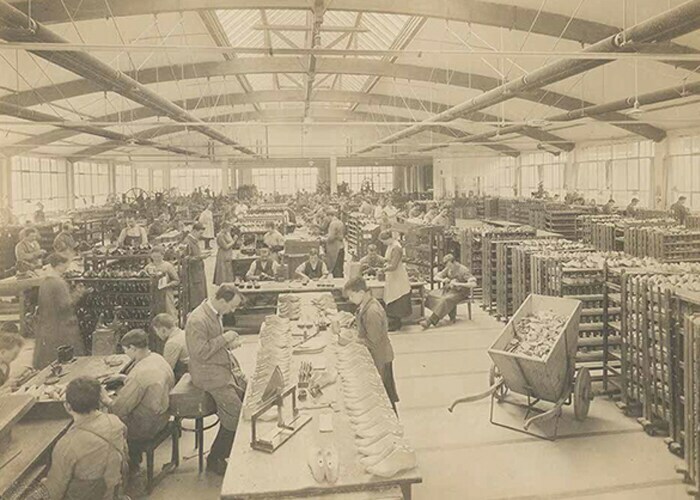 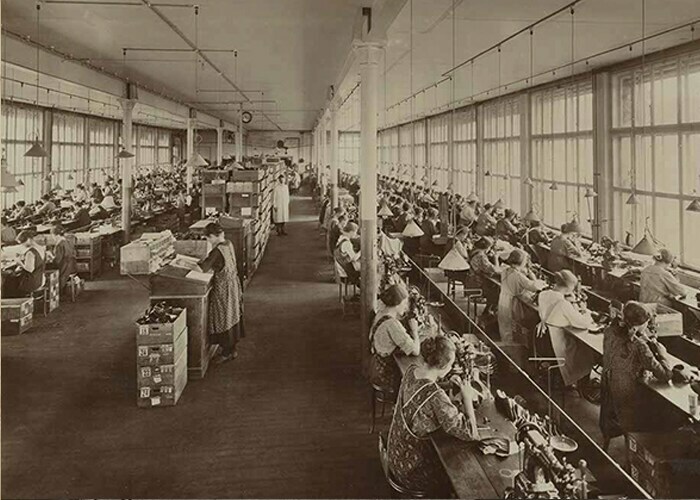 The Company employs more than 7,000 people around the world and produces a staggering 4 millions pairs of high quality shoes. 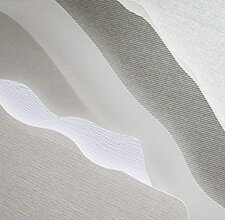 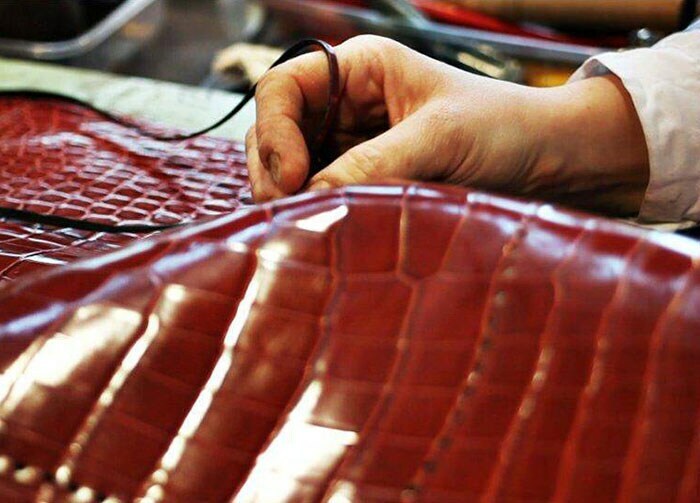 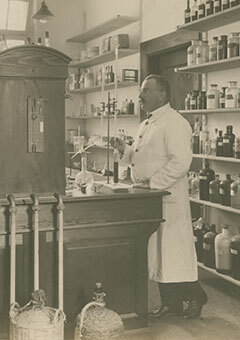 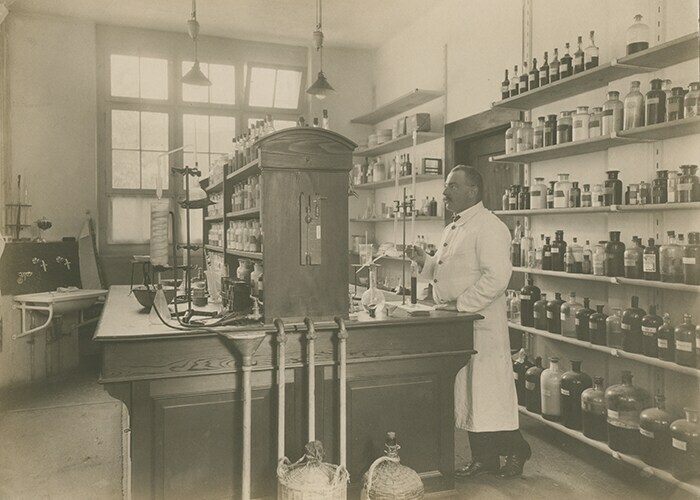 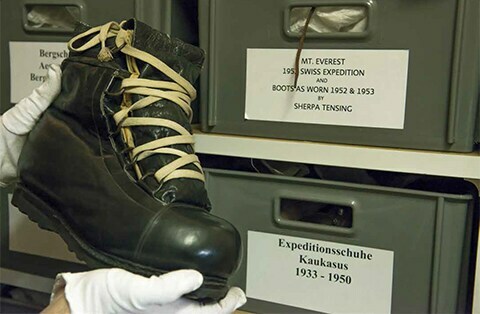 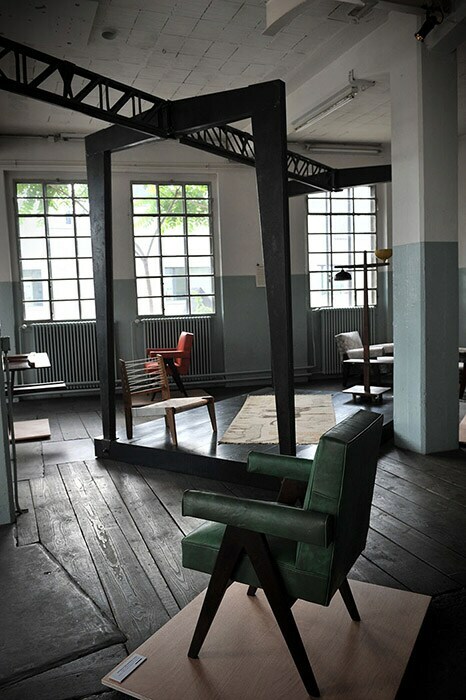 The 'Bally Lab' opens in Schönenwerd as a Research and Development centre, initially focusing on leather craftsmanship techniques and production processes. 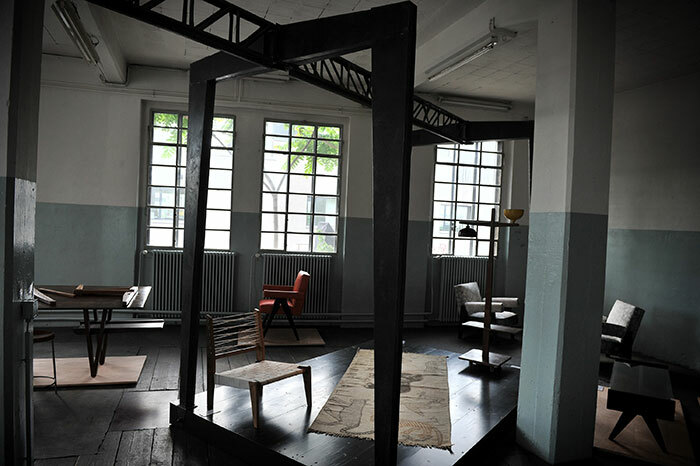 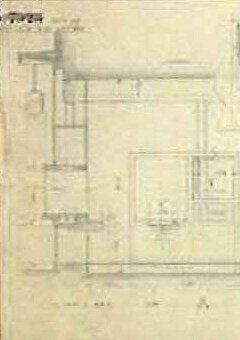 Acclaimed Modernist architect, Robert Mallet-Stevens reveals a ground-breaking architectural design at the opening of a Paris Store -an event of such significance that the French Minister of Commerce attends its opening. 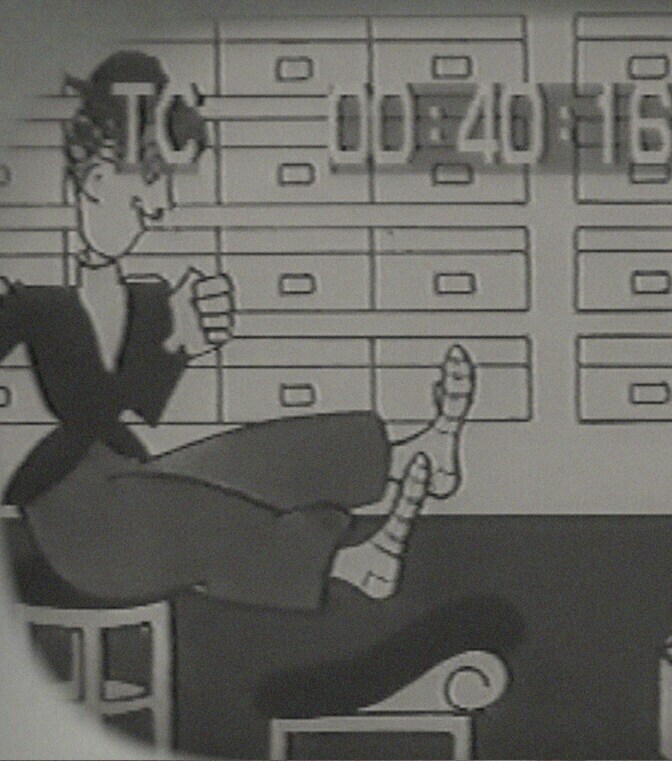 German film producer and advertising industry pioneer Julius Pinschewer creates a Bally advertising film featuring Charlie Chaplin. 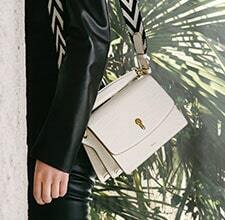 Inspired by the colours of the national flag depicted on moving Swiss trains, the red and white Bally stripe becomes an iconic design feature: the Trainspotting Stripe. 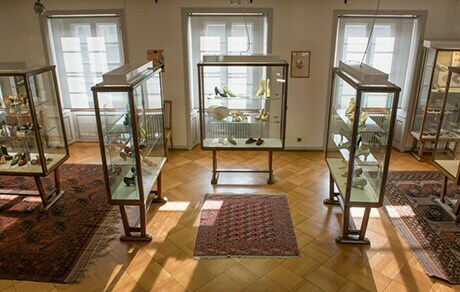 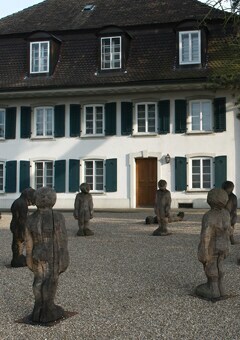 Bally opens its own museum in Schönenwerd, Switzerland. 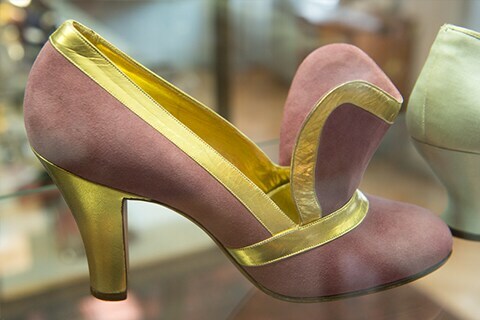 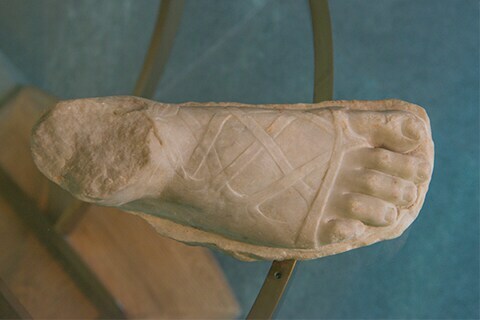 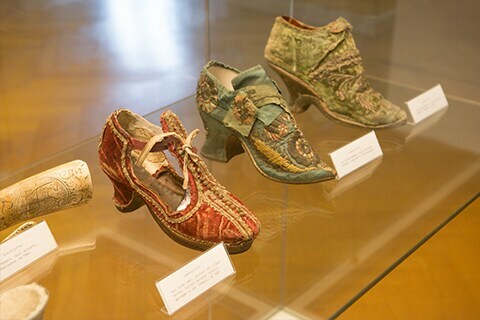 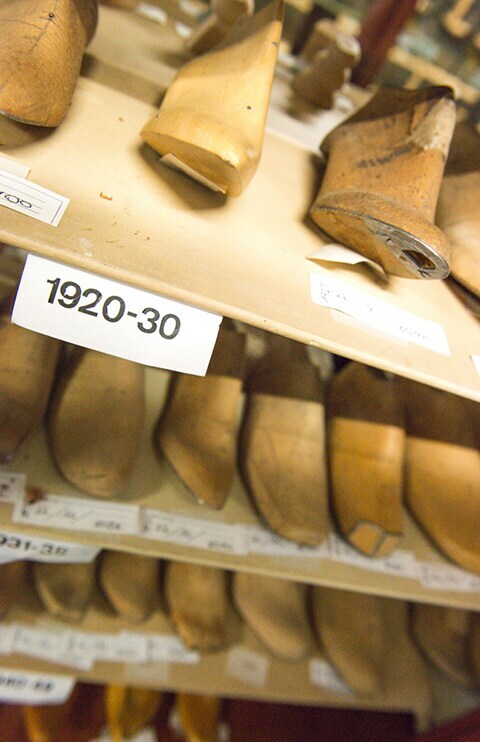 The Museum showcases invaluable artefacts, recounting the history of mankind through three millennia of footwear creation and design. 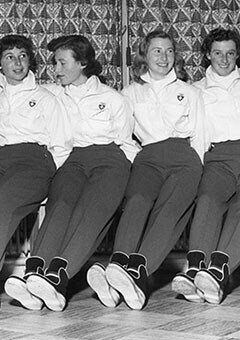 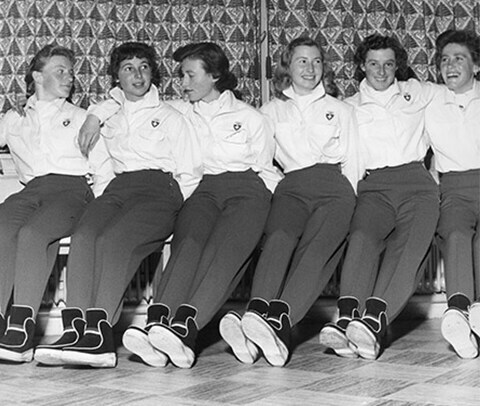 The Bally Rominger Ski Boots are worn by gold-medal winners at the St. Moritz Winter Olympics. 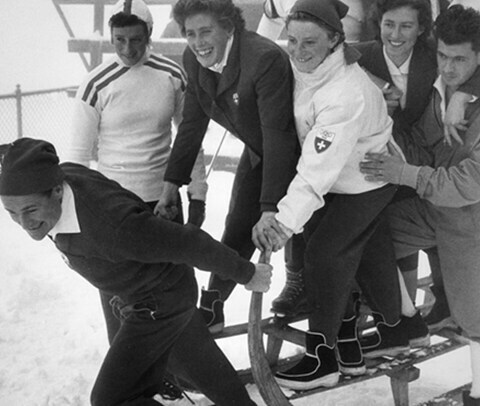 Bally helps take home the gold in Women's Downhill, Women's Slalom and Men's Slalom. 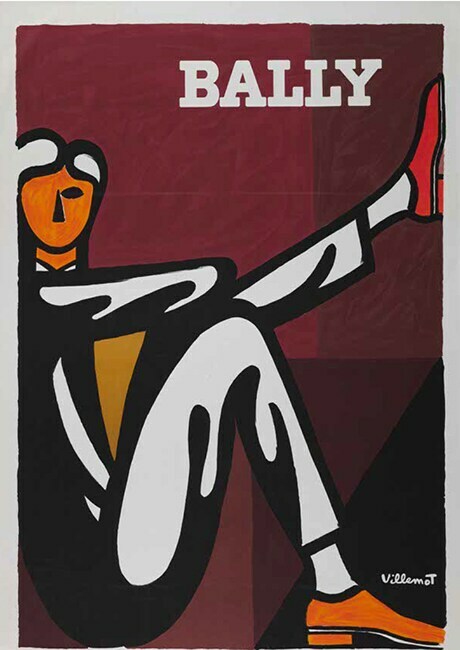 Swiss-French Modernist architect Charles-Édouard Jeanneret-Gris, better known as Le Corbusier, collaborates with Bally, on a project for the Boulevard de la Madeleine store in Paris. 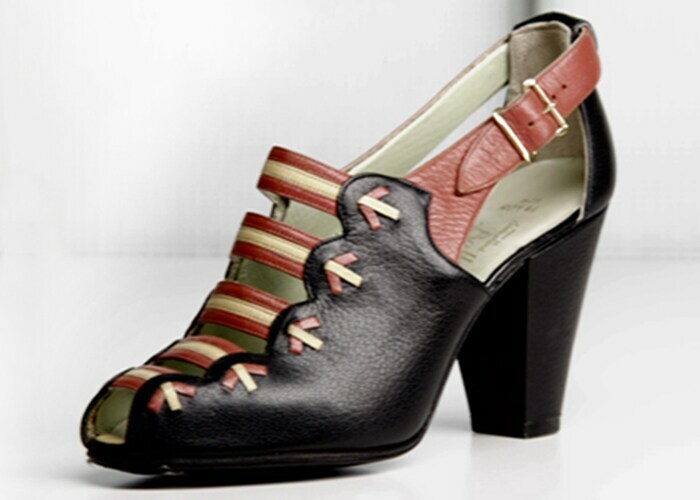 The Scribe Shoe is commissioned in celebration of Bally's 100-year Anniversary. 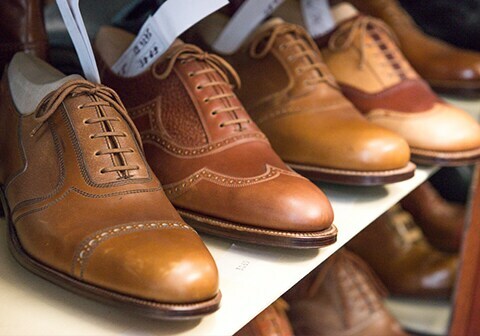 The new line epitomises superior craftsmanship and quality: every shoe is made by hand in 200 steps, taking six hours to complete. 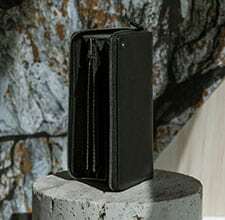 The Scribe last is designed by Carl Franz Bally's grandson Max, who names the new line after the Hotel Scribe in Paris where he resides. 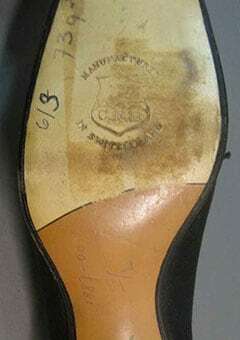 The Scribe Shoe soon becomes one of Bally's most successful and famous products. 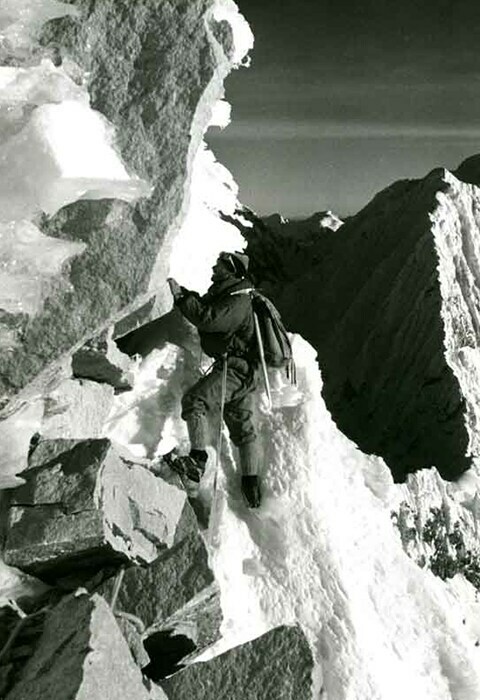 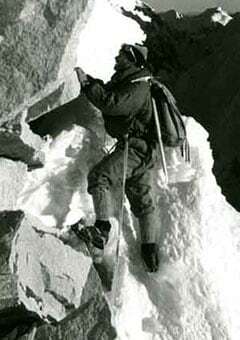 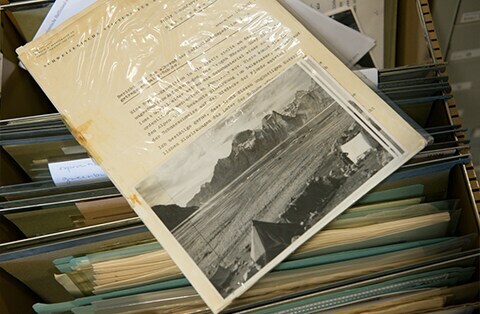 Sir Edmund Hillary and his climbing companion Sherpa Tenzing Norgay are the first humans to conquer Mount Everest wearing Bally Reindeer-Himalaya boots during the historic ascent. 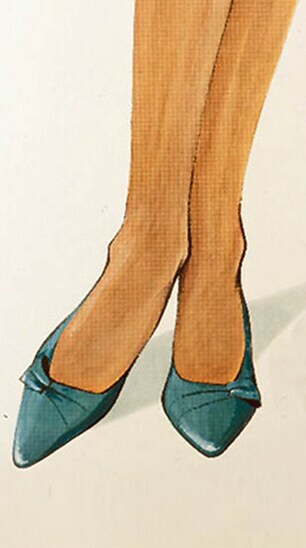 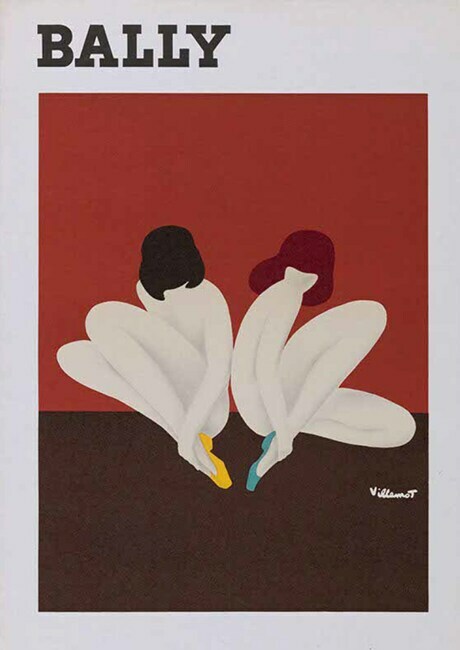 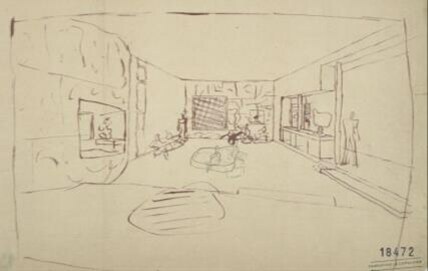 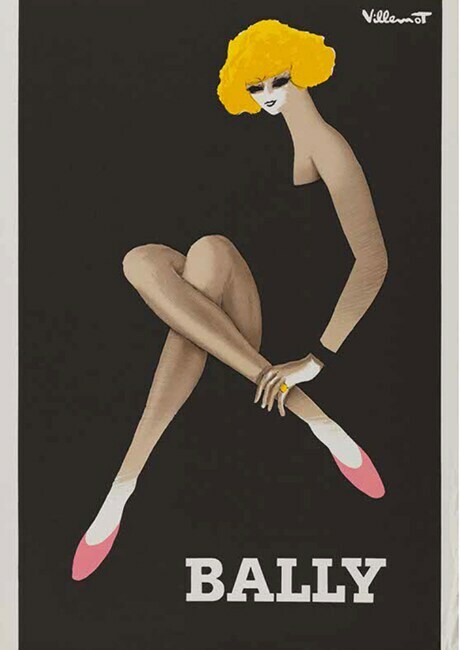 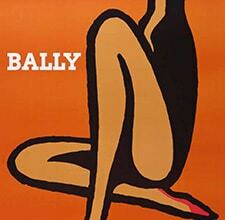 Celebrated French graphic artist, Bernard Villemot creates exclusive designs for the Bally Poster campaign. 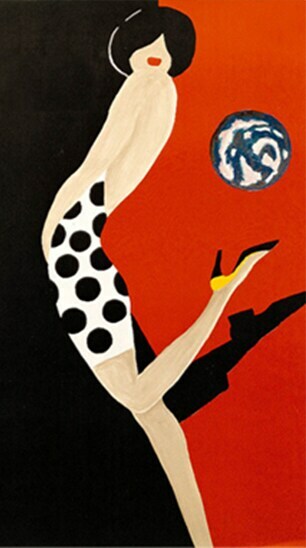 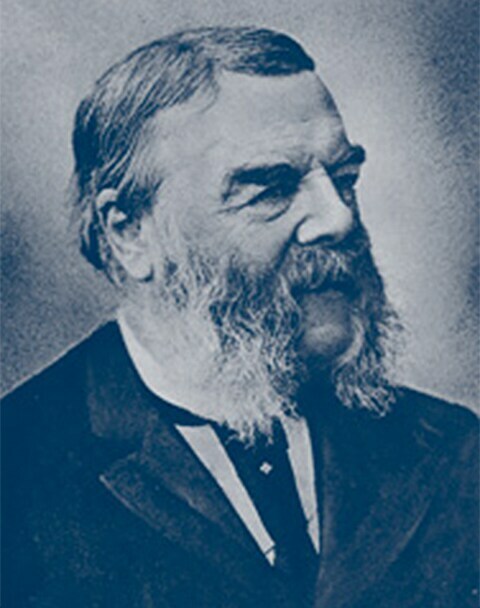 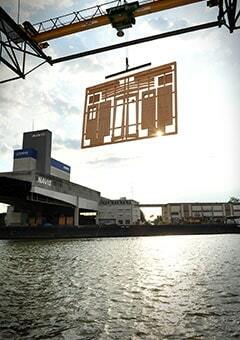 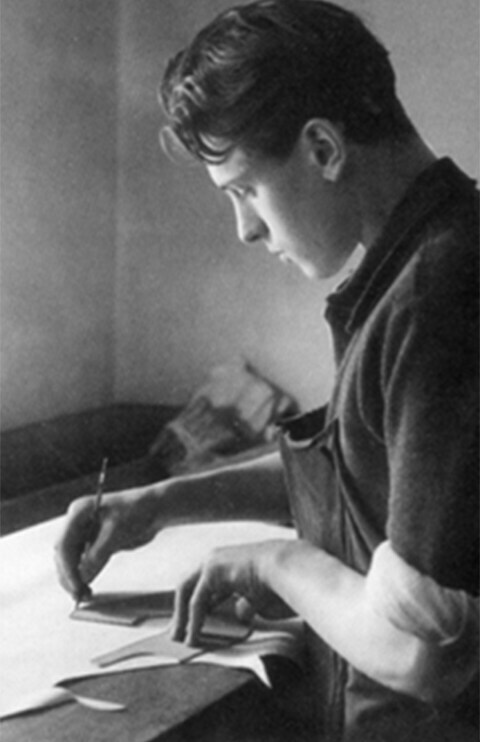 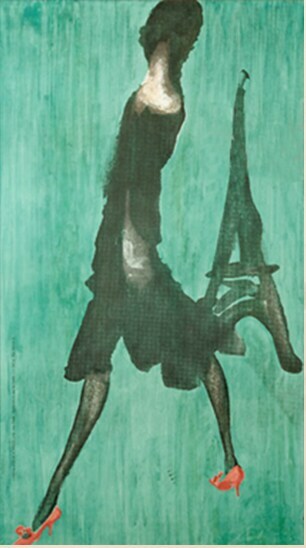 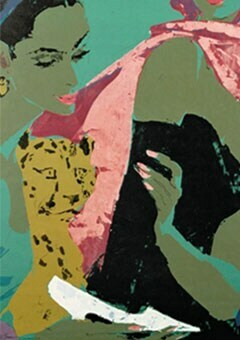 The campaign features a range of famous artists designing posters specifically for advertising. 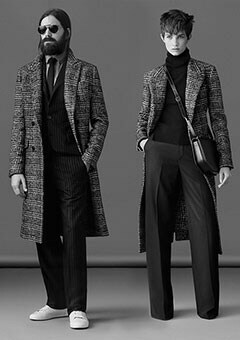 With its core expertise in luxury footwear, Bally extends its offering to clothing, handbags and leather goods for both women and men. 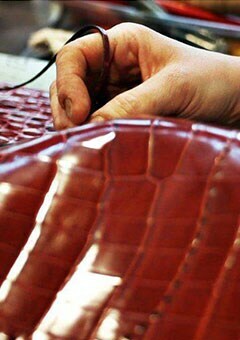 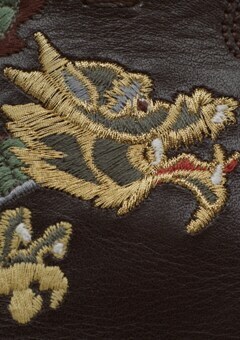 Bally is one of the first luxury brands to offer its products in the People's Republic of China. 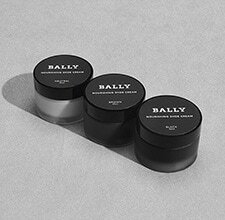 Bally recognises the importance of international growth, especially in Asian and North American markets. 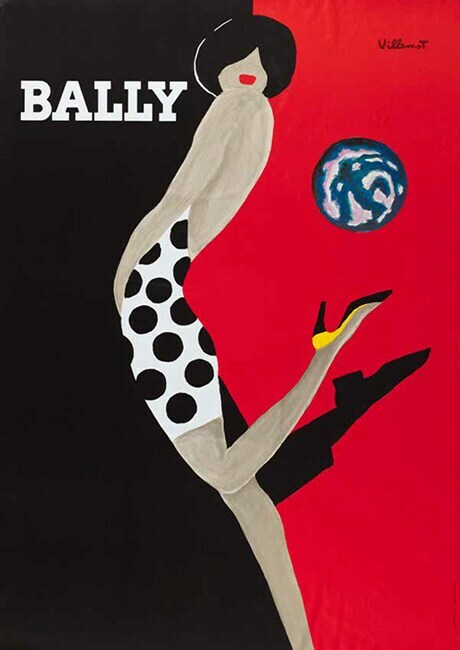 In less than a decade, Bally opens and grows its operations in Japan, Hong Kong, Singapore, Australia, Malaysia, Saudi Arabia, Brazil, Lebanon and Turkey. 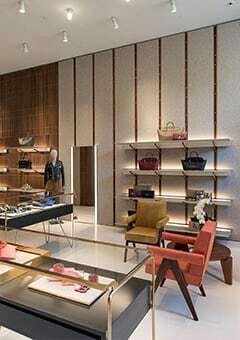 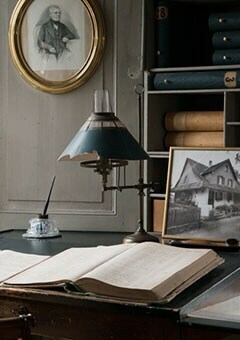 Celebrated French designer Andrée Putman re-designs the interior of the Zürich Flagship and several other Bally stores. 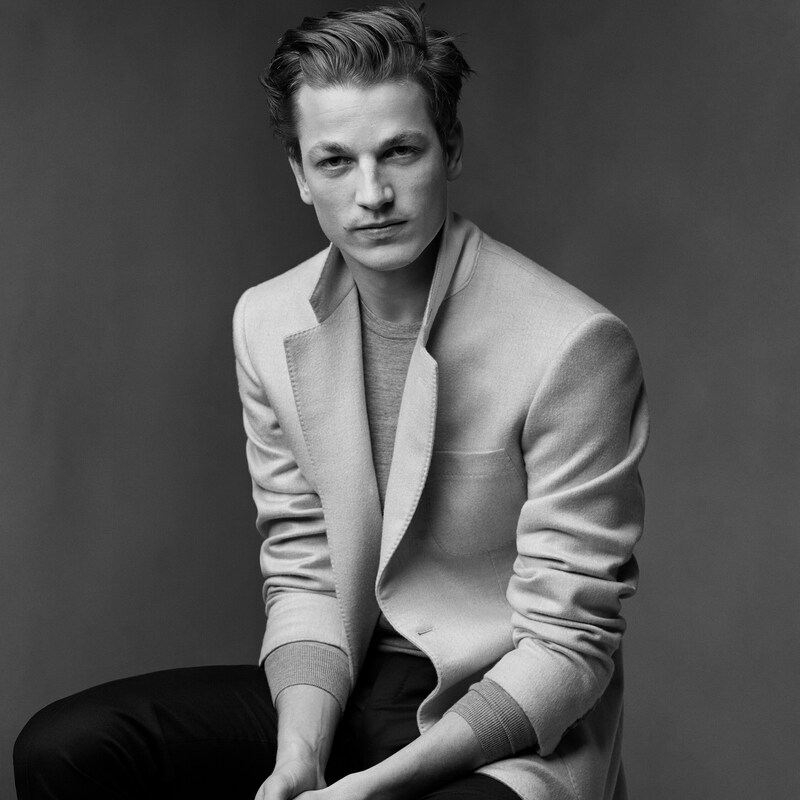 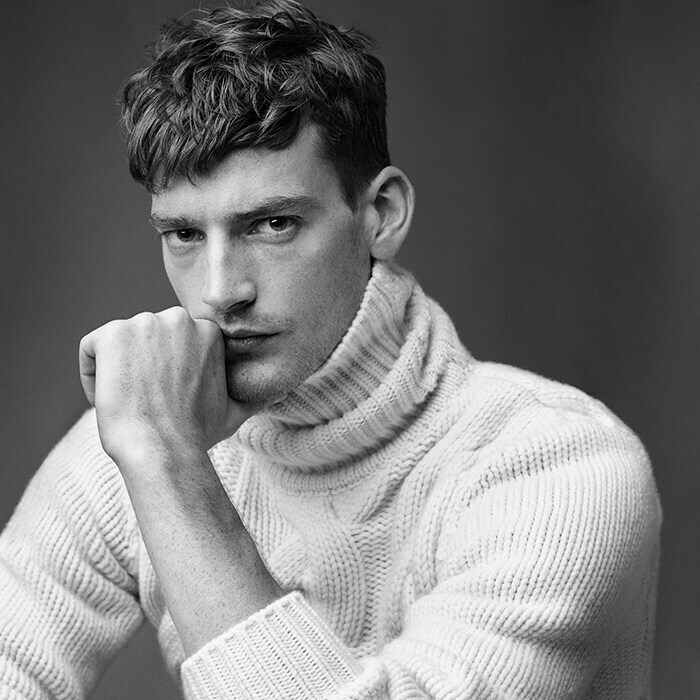 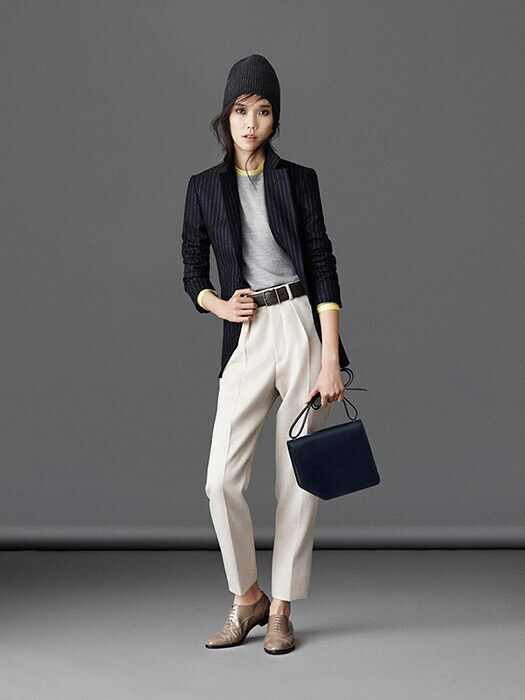 Argentinian-born, creative mind Pablo Coppola is appointed Design Director at Bally. 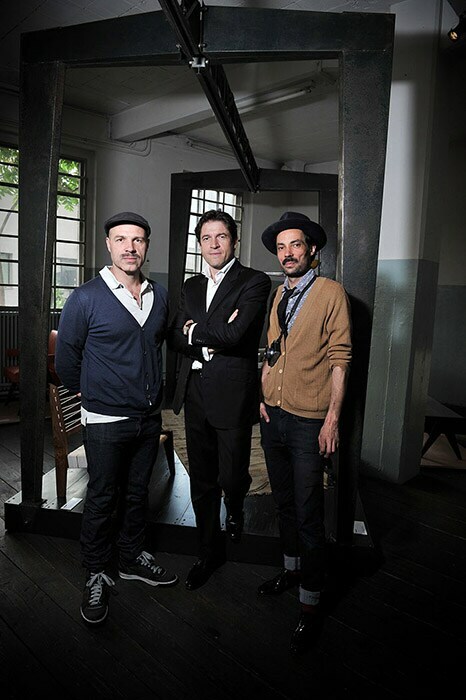 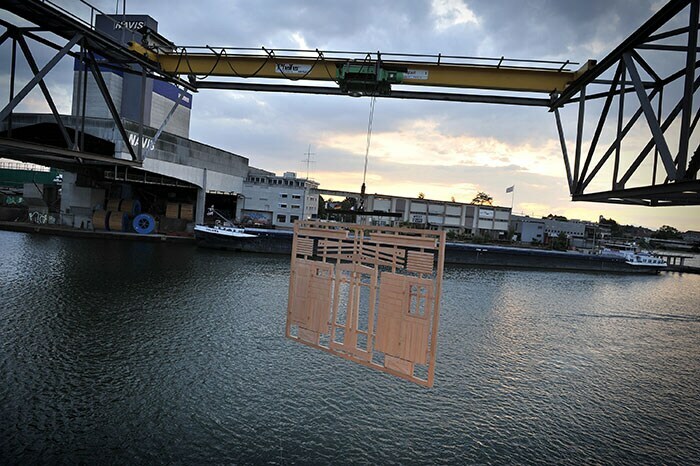 Bally, patron of the arts, celebrates Swiss and French architects and designers with 'Function and Modernity' a year-long travelling art exhibition dedicated to Modernity, Function and Innovation. 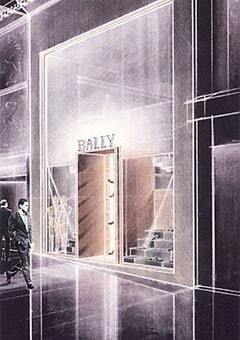 In late 2014, Bally opens its new Flagship Store on London's New Bond Street. 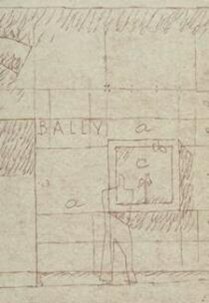 In keeping with Bally's tradition of collaborating with visionary designers, the new concept was invented by David Chipperfield architects. 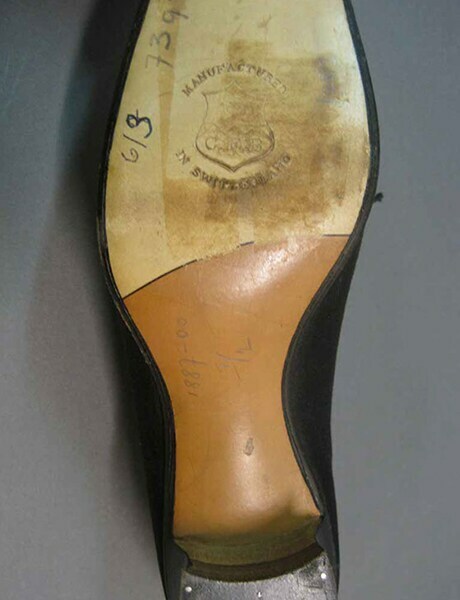 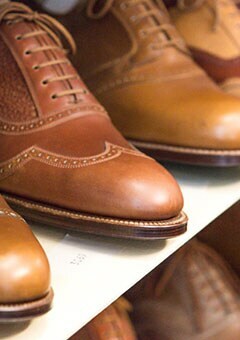 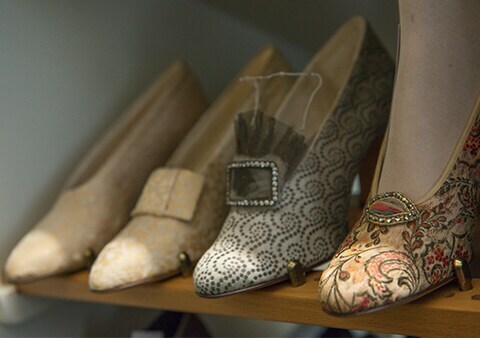 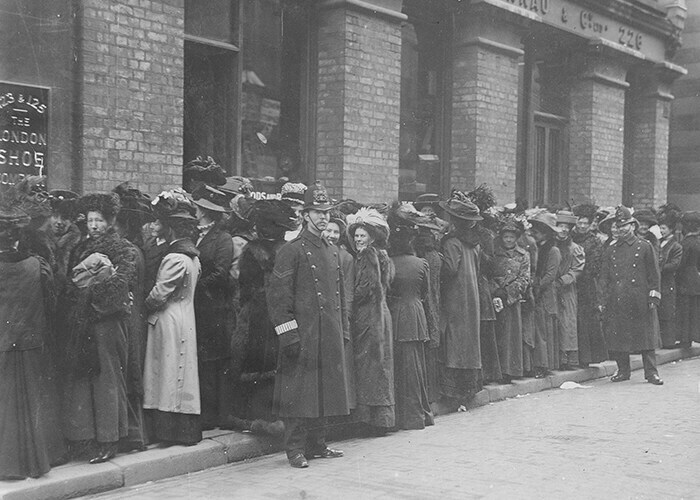 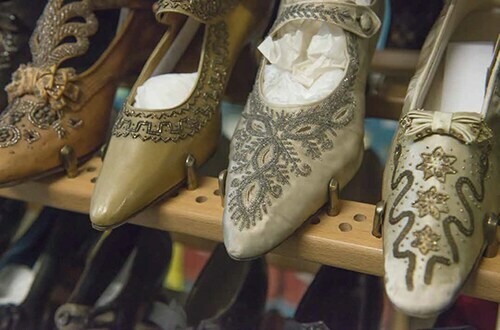 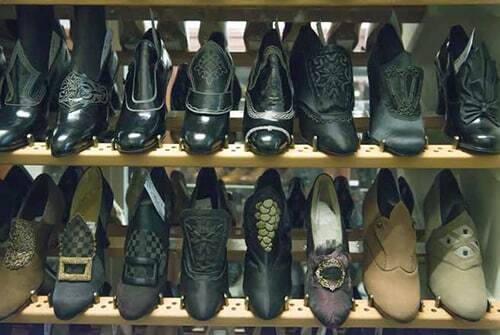 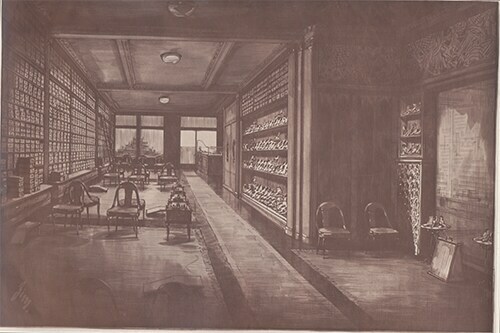 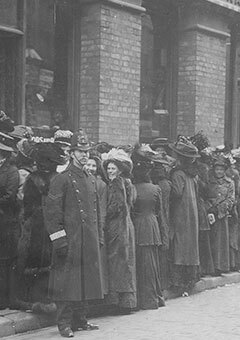 The store provides unique and exclusive Made-to-Order and Shoe Caring services. 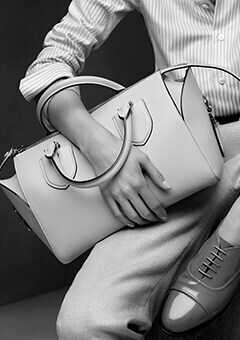 In March 2016 Bally opened its first flagship in Asia, at the Gateway of Tokyo’s Ginza. 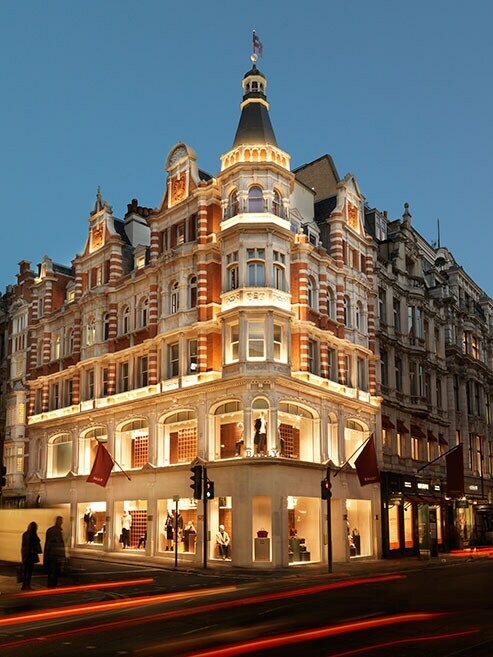 Bally’s collaboration with David Chipperfield Architects continues with this store, boasting a 50m brass aluminium façade and over 850 square metres spread over two floors. 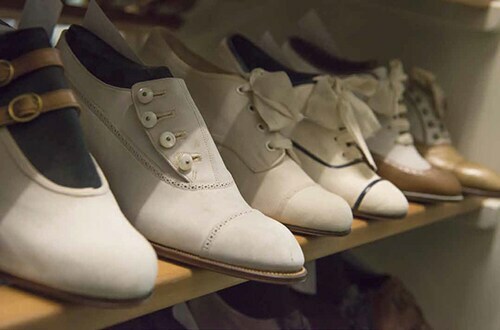 Providing a unique customer experience, the Ginza store offers Made to Order, Made to Colour and Shoe Care services. 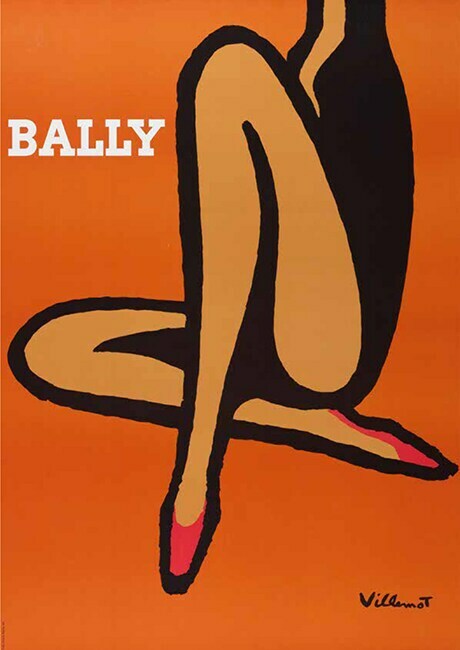 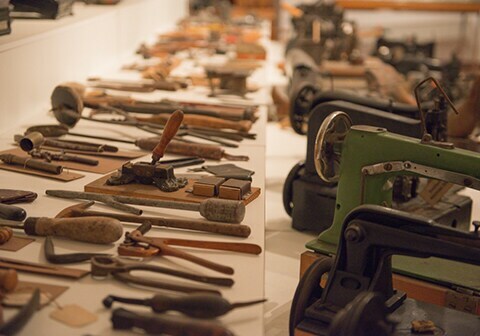 To celebrate the opening, Bally unveiled an exclusive month long exhibition of its archives, which left Switzerland for the first time. 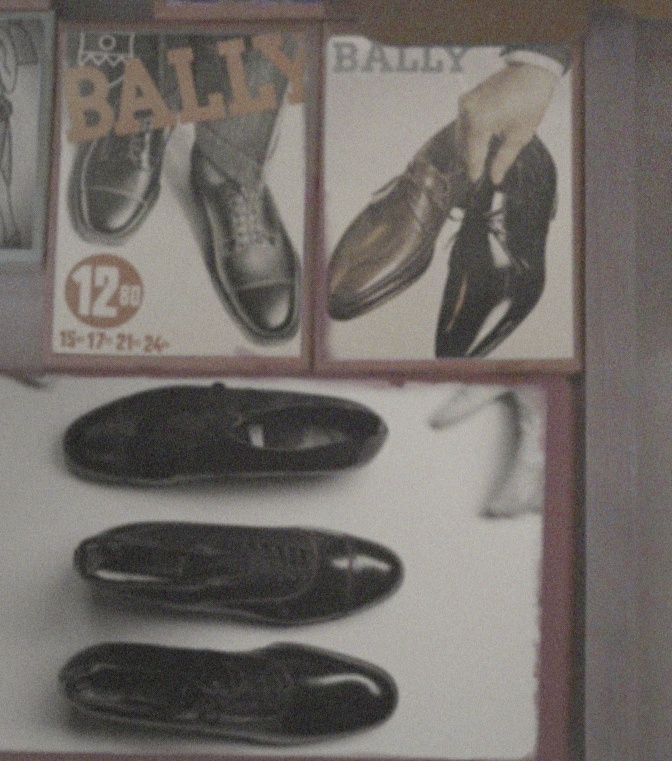 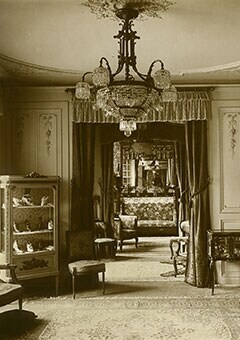 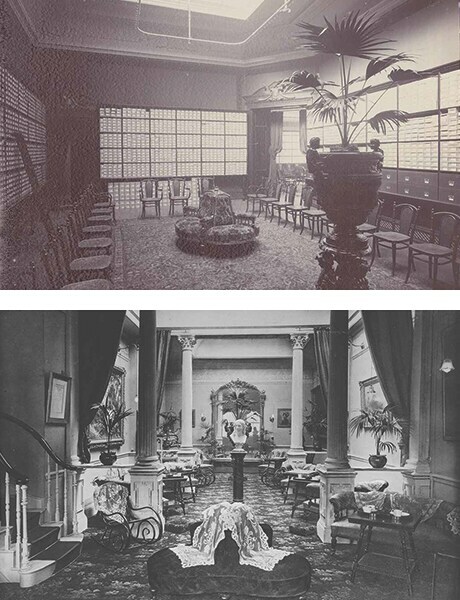 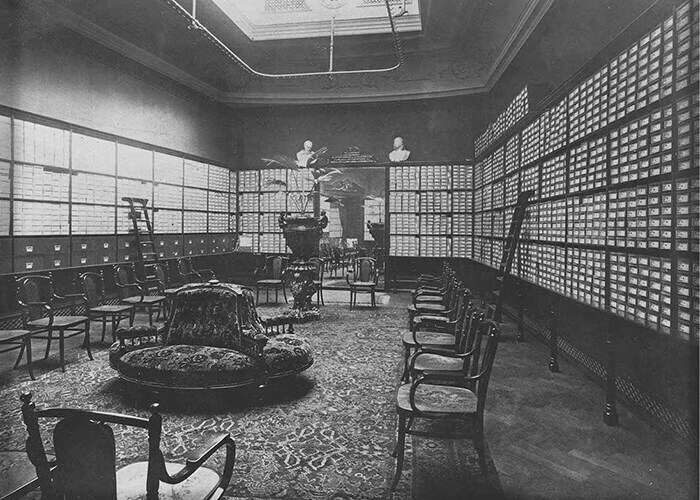 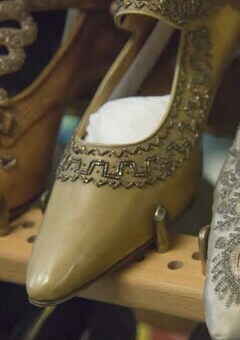 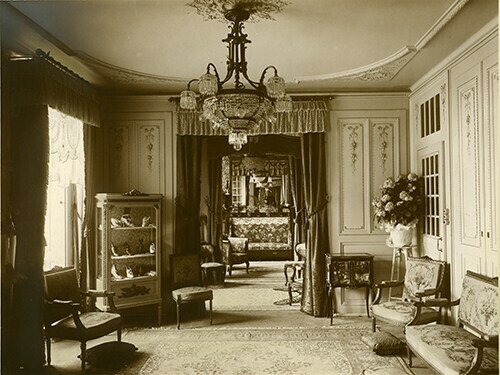 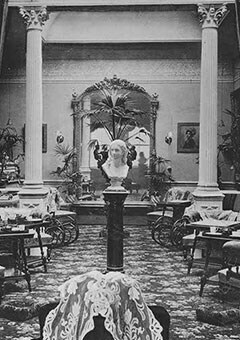 ‘Bally Untold - Part 1: 1851-1951’, opened to the public in April, taking the viewer through 100 years of Bally’s history. 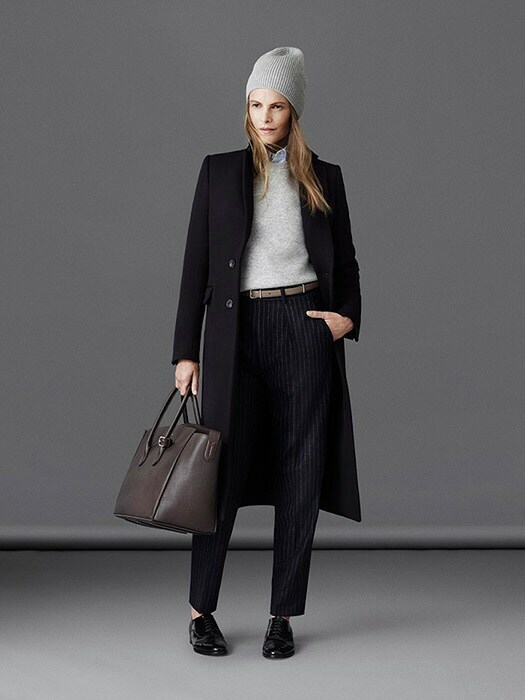 Bally opened its third flagship store on LA’s Rodeo Drive in April. 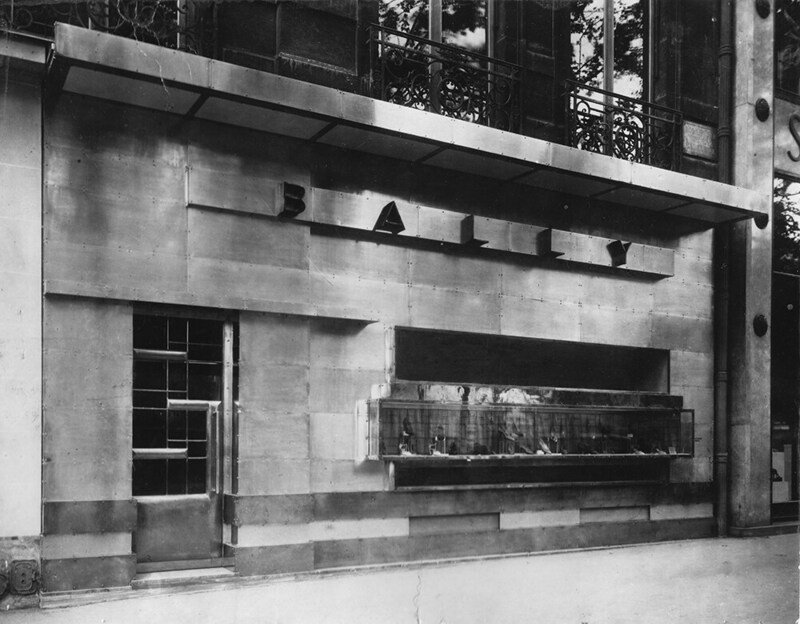 With a striking red marble façade which alludes to the brand’s red and white signature stripe and designed by David Chipperfield Architects, the store represents the fully realised retail vision of Bally. 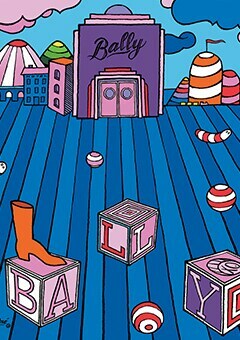 Artist Andre Saraiva’s beloved pair of vintage Bally boots was the starting point for this unique accessories collection. 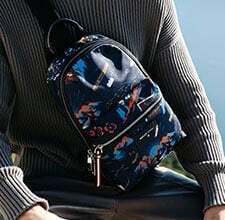 Each piece, designed for the modern traveller, features the iconic ‘Mr A’ stick figure. 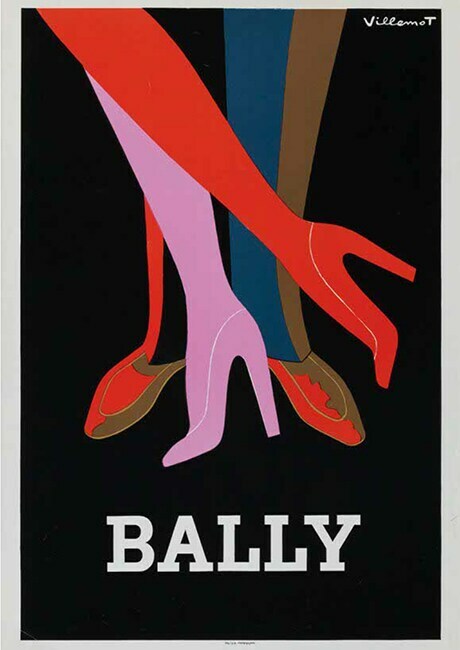 Andre also designed a poster for Bally, the first of its kind in more than 25 years, marking the return of this artistic partnership.